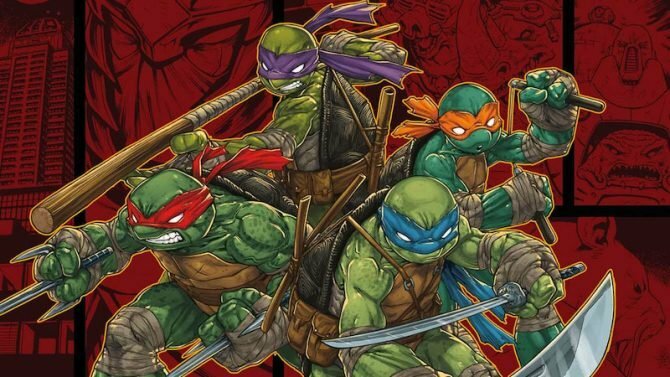 The Teenage Mutant Ninja Turtles have seen lots of costume changes throughout the years, and the next game adaptation from Platinum will include some new variations. 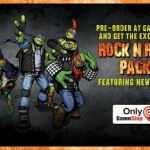 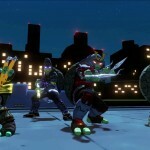 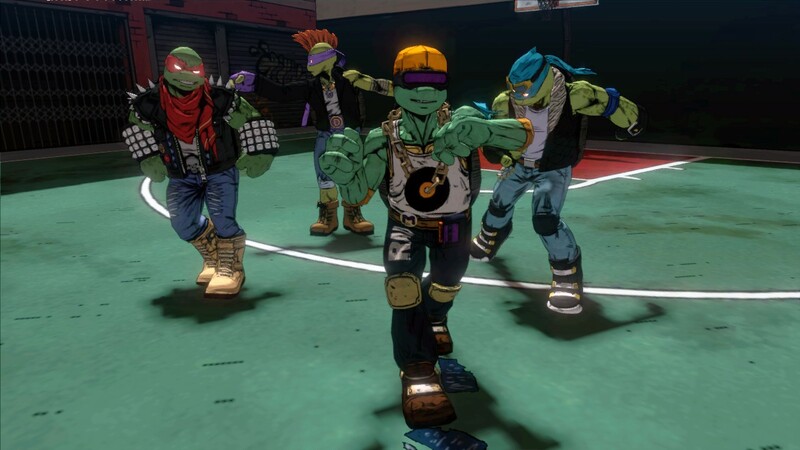 Pre-ordering the upcoming Teenage Mutant Ninja Turtles: Mutants in Manhattan game with GameStop will net you a Rock N Roll skin pack, transforming the turtles into fashionable teenage concert attendees. 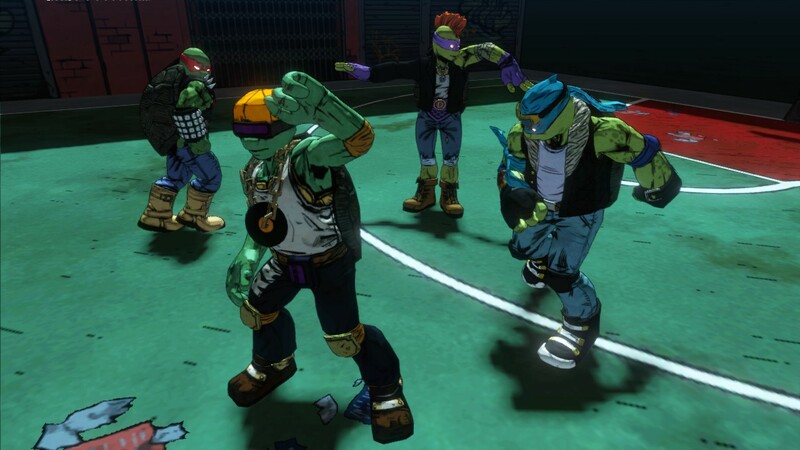 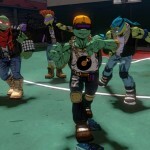 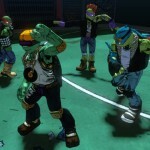 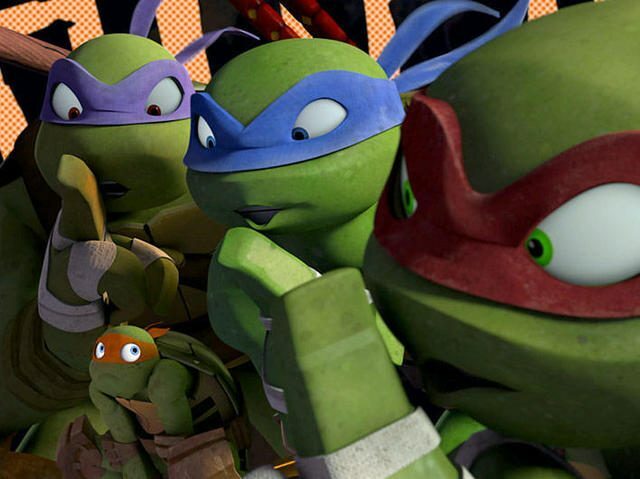 The costumes appear to be heavily inspired by the Rock’N Rollin’ Turtles from the 1991 line of action figures, which featured: Rappin’ Mike, Punker Don, Classic Rocker Leo, and Heavy Metal Raph. 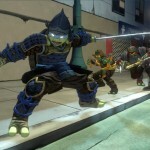 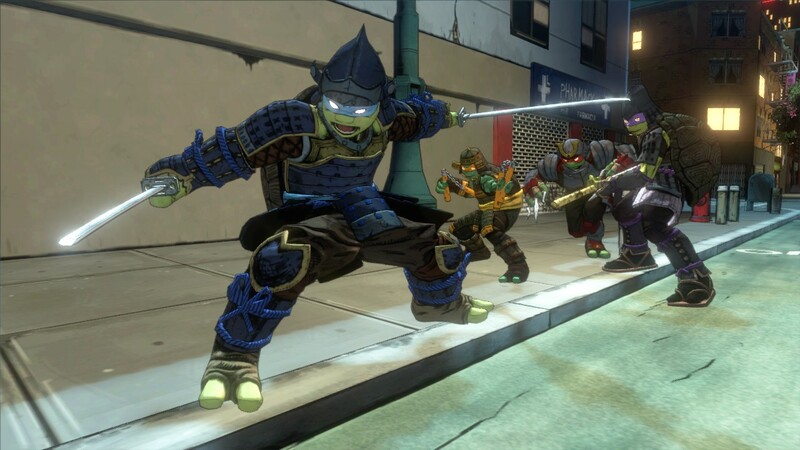 Those who instead choose a digital version can get a samurai costume set for the turtles when they pre-order. 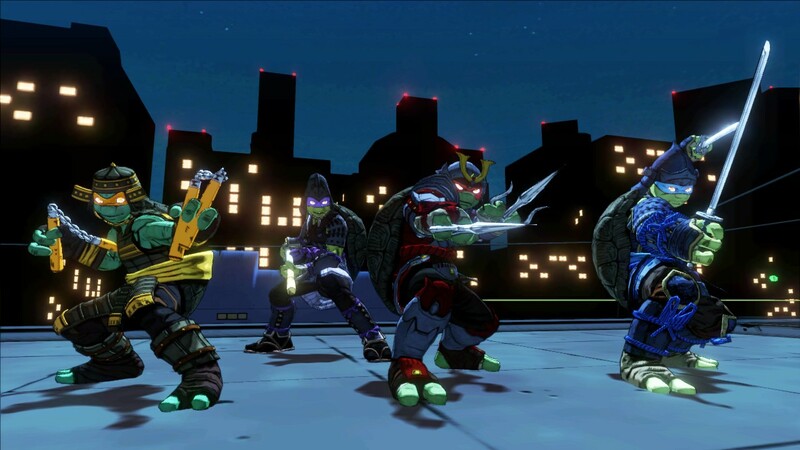 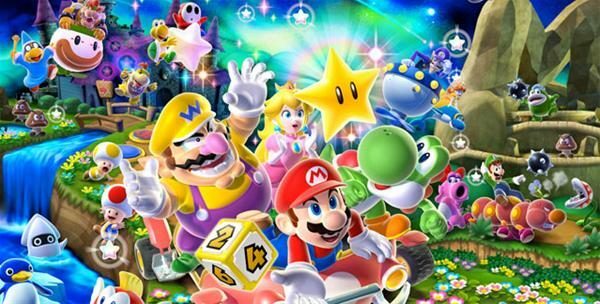 You can view images for both costume sets in the image gallery at the bottom of this post. 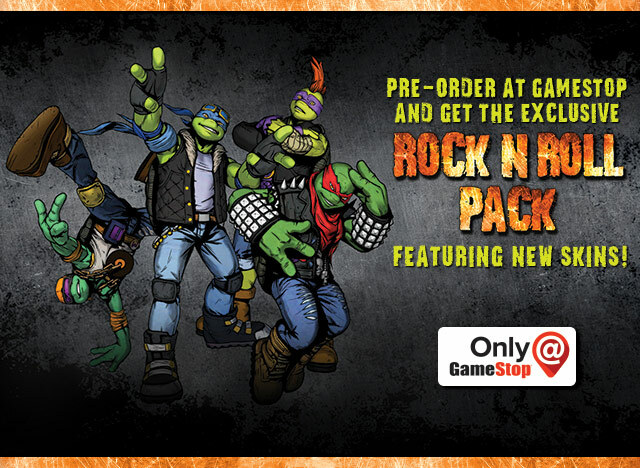 Those who pre-order Teenage Mutant Ninja Turtles: Mutants in Manhattan from GameStop will receive four unique Rock N Roll costumes for Leonardo, Raphael, Donatello and Michelangelo to wear in game.